​​The 52nd Grand National Quail Hunt was a great success and we’re working hard on the 53rd Hunt! Hunt dates for 2019 are Nov 11 - 14, 2019. We're excited for a great group of New Shooters, Celebrities and Special Hunt Guests as we join the Past Shooters for a world-class hunt and to celebrate the traditions of this time-tested event! Thanks to all who make this hunt possible each year. 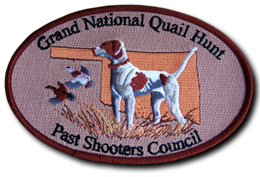 The Ranchers, Dog Handlers, working Members, Sponsors and Past Shooters are all critical to the success of the Grand National Quail Hunt. 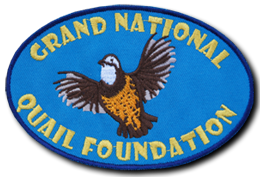 The Grand National is made up of four organizations that share a common passion for Quail Hunting and comradery among like-minded gentlemen. 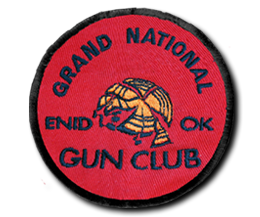 Those four organizations are the Grand National Quail Club, the Past Shooters Council, the Grand National Quail Foundation and the Grand National Gun Club. 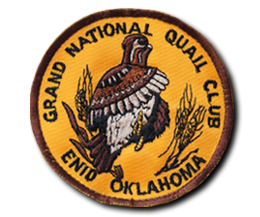 Since 1967, the Grand National Quail Club has put on an invitational celebrity quail hunting event. The Grand National Quail Hunt has grown into a classic. Look around the site and let us know if you have any questions.